Founder of the immensely popular Read-Aloud Revival podcast, Sarah knows first-hand how reading can change a child’s life. 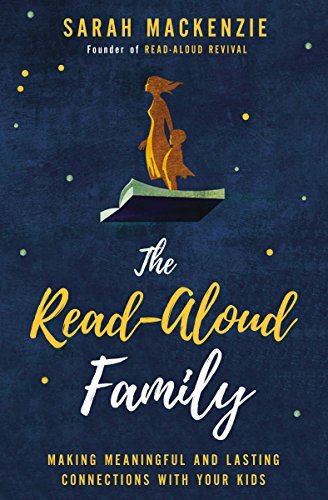 In The Read-Aloud Family, she offers the inspiration and age-appropriate book lists you need to start a read-aloud movement in your own home. From a toddler’s wonder to a teenager’s resistance, Sarah details practical strategies to make reading aloud a meaningful family ritual. Reading aloud not only has the power to change a family—it has the power to change the world.